The ultimate small-town community-driven race event. An unbelievably fun ace for all ages and abilities. 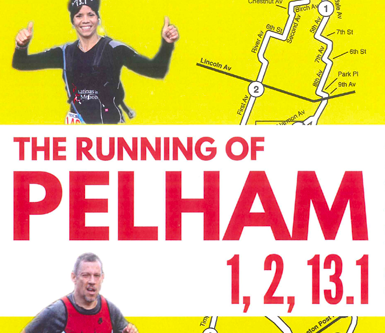 13.1 miles of twists and turns through a 2 square-mile town. With a 10-K option, USATF certified course, T-shirts, finishers medals, cash prizes, and an after party.